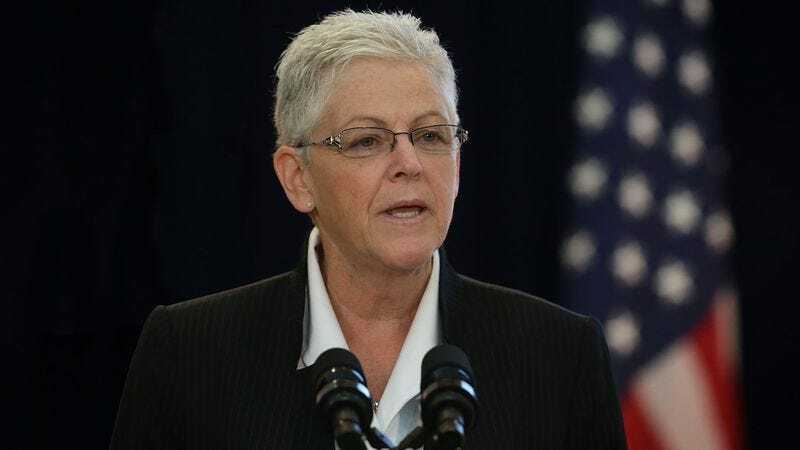 WASHINGTON—Citing the hazardous levels of carbon dioxide and other pollutants accumulating in the atmosphere, officials from the Environmental Protection Agency urged the nation this week to develop a new air source. “To ensure the continued health of our planet and our population, it is imperative that we come up with alternative sources of air before it’s too late,” said agency administrator Gina McCarthy, stressing the urgency of generating several trillion kilograms of fresh nitrogen and oxygen that the country could breathe. “While our current air remains sufficient for the time being, this will not be the case forever. And simply breathing less air is not the answer. The reality is that we can’t keep looking to our old, dirty atmosphere for our air needs.” McCarthy added that the initiative was ultimately just a temporary solution to the pollution problem until the nation could evolve away from lungs altogether.